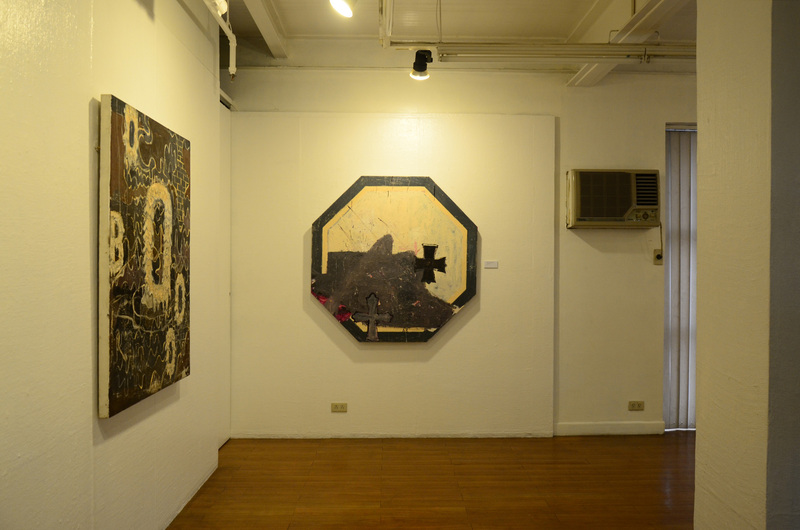 Through the years of making art, Argie Bandoy remains indignant about the ‘good’ in good paintings: Good—which is being deliberately ‘good at something,’ and which ultimately means trying hard not to be bad—becomes the token for a homogenous set of works that offered nothing much to test the canon. 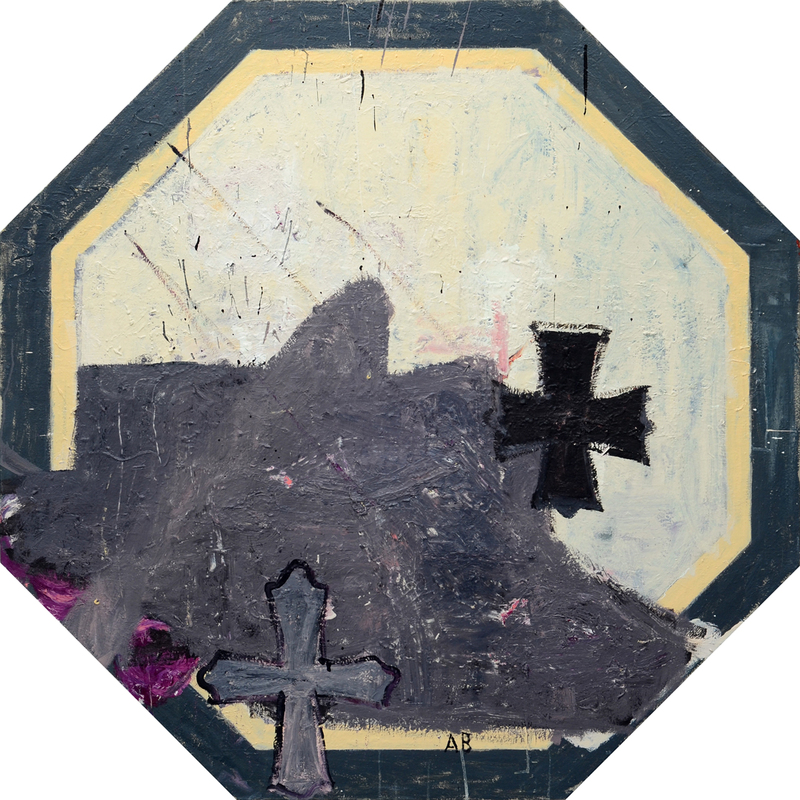 Wrought cautiously against the pretext of art fairs and festivals, the well-designed representational or abstract paintings scale the local market’s phenomenon but not so much its possibilities. 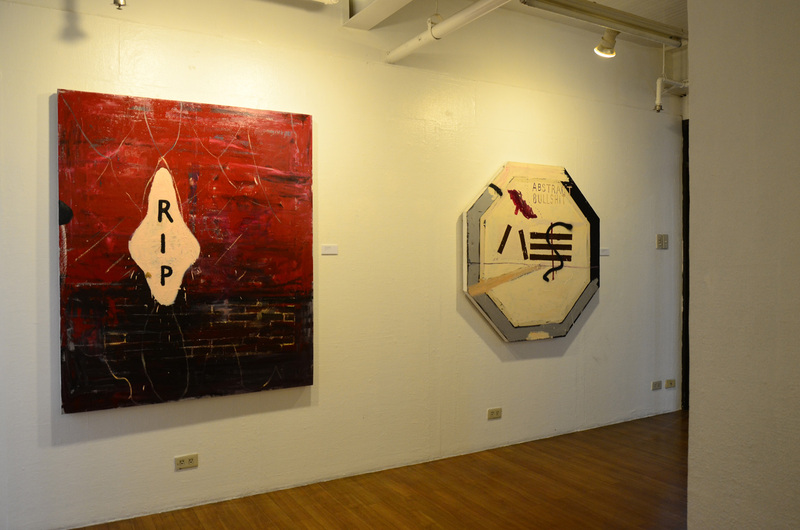 New abstract imagist painters like Argie Bandoy have abandoned this formula and have instead insisted on a strategic ‘placement’ of the Bad. What is perceived as inept, garish, unsophisticated, or trivial conditions of a painting becomes the vital force that liberates the artist from the humdrum circumstances of the canvas. 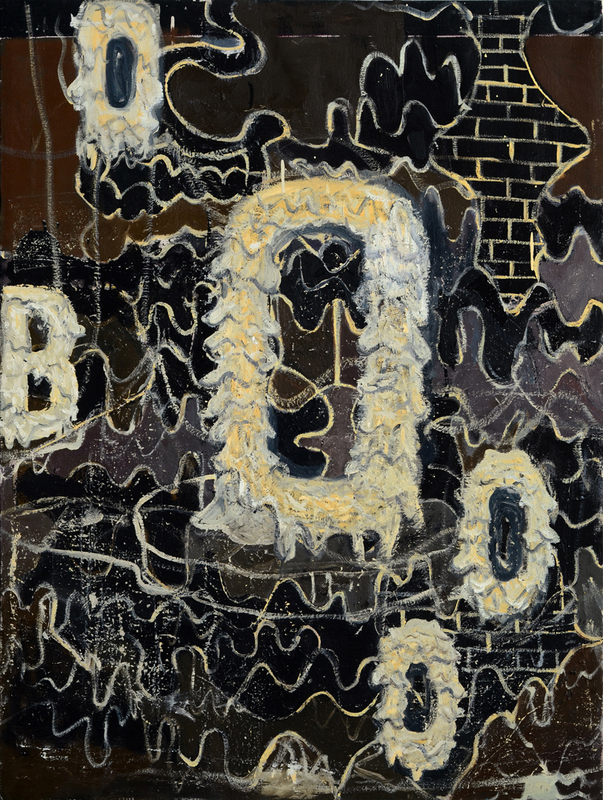 The unevenness in texture, the uninformed application of colors, and the arbitrariness in composition are realized in Bandoy’s paintings as complexities, which seem to espouse not the possibilities of an aesthetic of good taste but of a complex attitude—the testing out of principles against the constant negotiation between the finished and unfinished work, which does not necessarily follow a given design. There is a new painting by Argie Bandoy called Ill Neglect which demonstrates how this attitude can take form. It subverts the idea of the supposedly nimble wrist of the painter with the emergence of hard, uneven, uncultivated, and perforated lines. The colors fluctuate between stark and washed-out tones, undermining the concepts of completeness. It is the attitude to become imperfect, where perfection has become irrelevant and predictable. 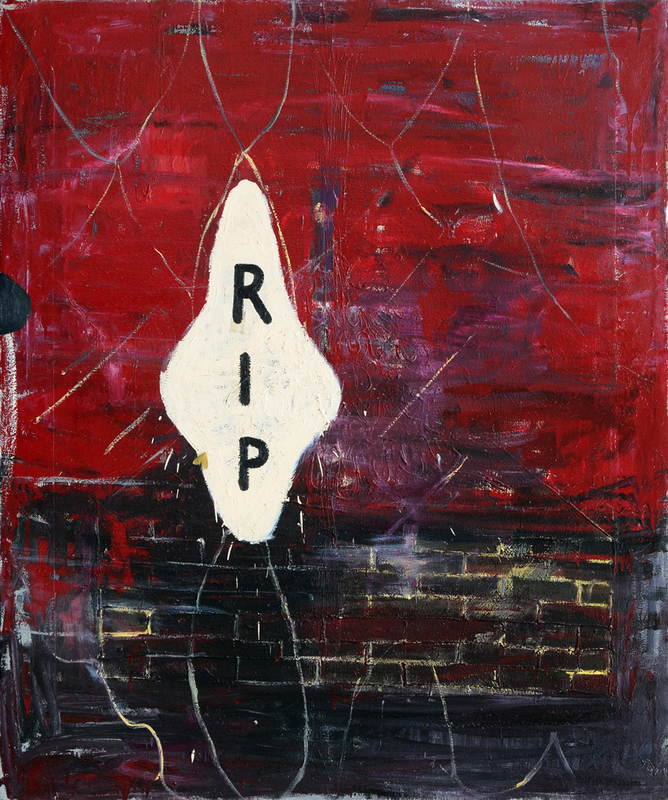 In a series of paintings called grave for shallow ideas, we are presented with blithe colors—crimson and white, accompanied by three alphabet letters in black. Brick drawings are generated behind the crimson background, a dead end; while the painted letters R-I-P signify another kind of death. Is it an elegy to painting? Unlikely in Bandoy’s case who positioned the letters as if they were random, disassociated elements that simply landed inside the frame. 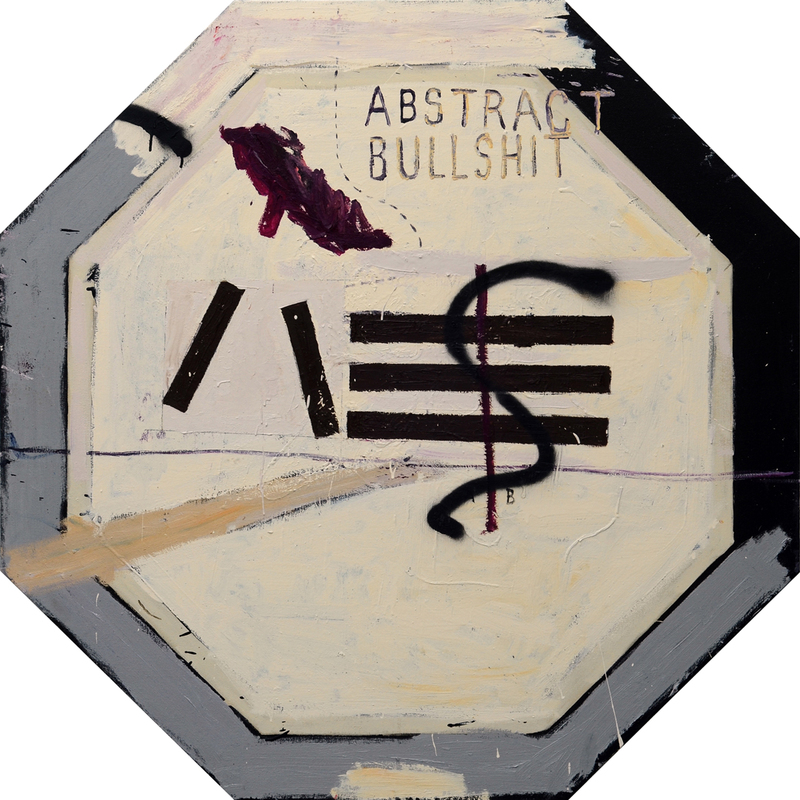 Masked as a subversion to the notion of signifiers, it acts more like an elegy to the death of meaning in painting. 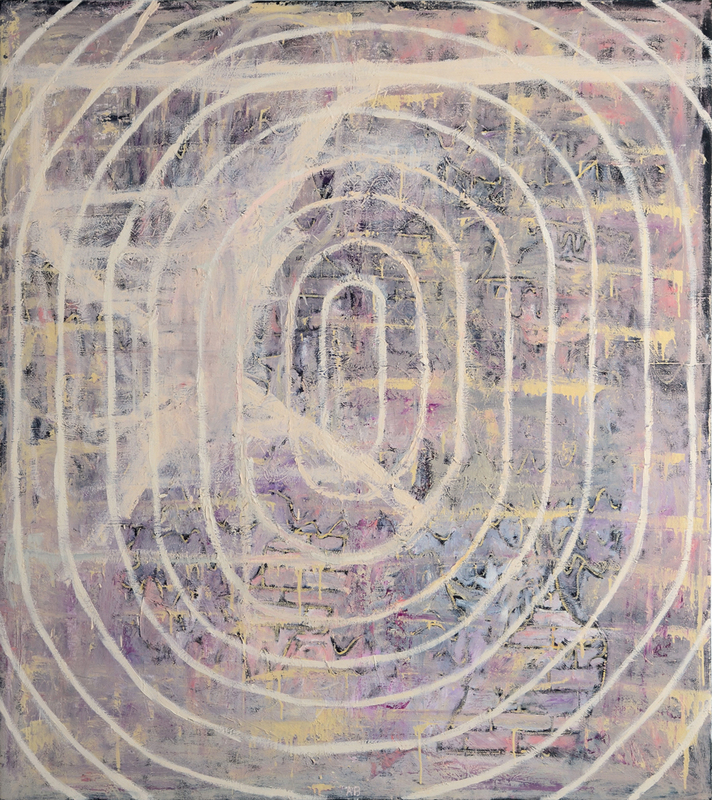 In one of his large-scale painting called towards zero, gravity resonates towards the center. Oval lines resound from the canvas like silent screams. It is the equivalent of white noise that has the propensity to fill up space. 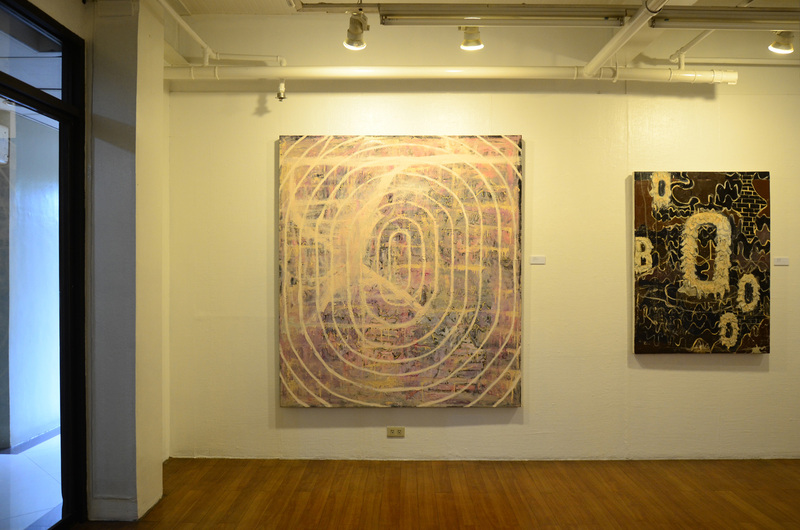 And in Argie Bandoy’s deft use of the encaustic, and application of frothy impastos, the canvas’ space becomes an open-ended obliteration of meaning. Nothing is found or held inside Bandoy’s images except the deference of judgments—on what is good or bad taste, on what is flat or rich, or what is dumb or acceptable. And these value judgments are indefinitely put on hold until Argie Bandoy decides that it has reached its final form: the unpredictability and complexity of images.